I hope you all had a really amazing Christmas. For those who have been following me and those who just hopped on: Thank you so much. It really is the greatest gift to feel like people want to hear what you have to say and I sincerely hope that what I put out into the universe really touches people in some way. One of my favorite things is to get a message back from contest winners that says "OMG, I never win anything!" This year has been a huge transitional year for me. and I really hope to hit the ground running next year and push my limits further, so I hope you will stick around and tell me what you think! 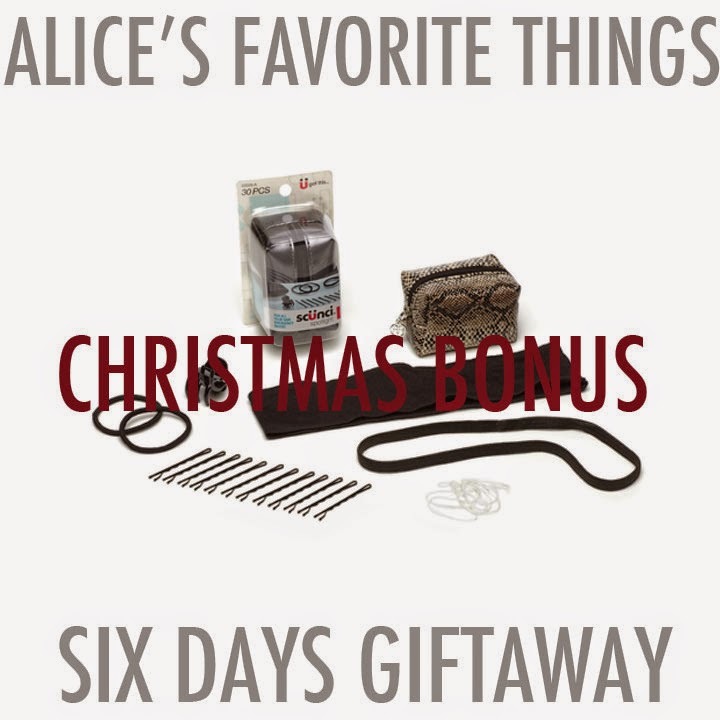 I have a few more stories coming down the pipeline to augment my other six days holiday of giveaways but before I get to that I have 5 more gifts for you! 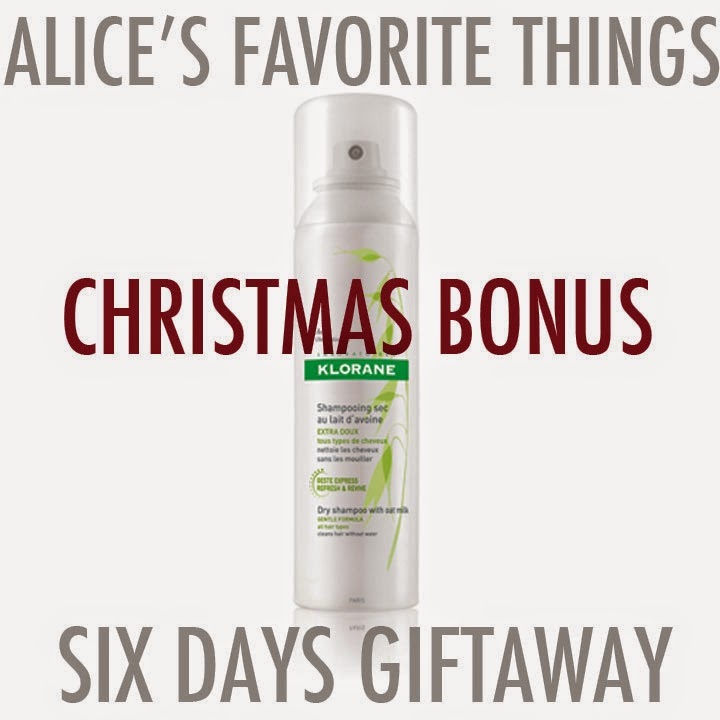 Check out my giveaways below from PACT, Klorane, Glytone, Lifetherapy, and Scunci. 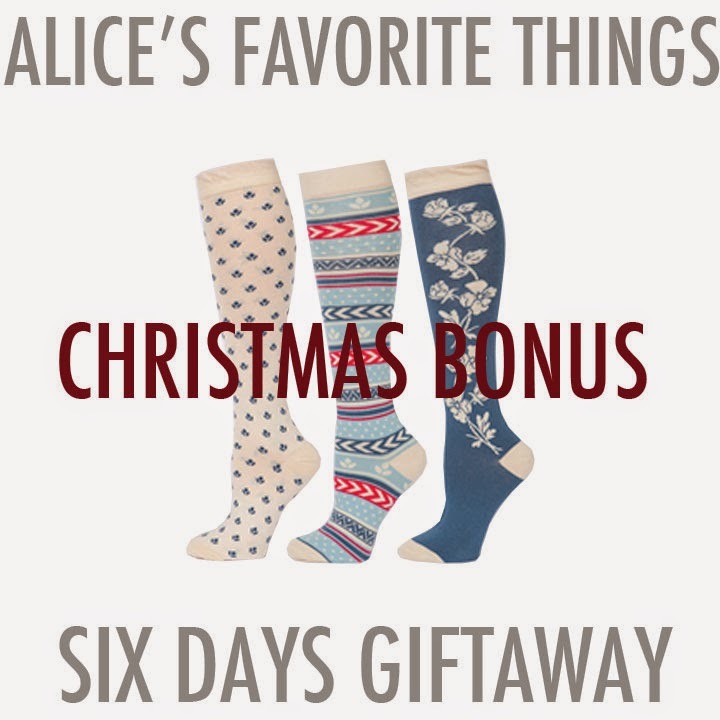 PACT Snowday Gift Box: Because you always can use more comfy socks. Why not have them be 100% fair trade cotton and in fun designs you can wear all year round, not just during the holidays? Klorane Dry Shampoo: This is a life changer. Another thoughtful stocking stuffer that will not only aid with the quick paced holiday season, when you barely have time to sleep, let alone block out the time to wash your hair... It works, trust me. Glytone Boost Mini Peel: Another game changer. I was always afraid of Chemical Peels until I was introduced to Glytone Boost Mini Peel by Dr Jeneantte Graf. It's The perfect gentle skin refresh for post holiday dullness. Just be sure to follow the instructions carefully and you'll find your skin looks brighter in 10 minutes. Lifetherapy Pulse Point Oils: Sense of smell is a powerful key to evoking memories and helping your brain make connections. The five available Lifetherapy pulse point oils are designed helping you tap into that power through fragrance. Scunci: I'm that girl that never has a hair tie when I need one. I bet you are too. I also lose them left and right, and can't ever find them in my purse when I know I have one some where. This emergency kit is super cute so you can keep it in your bag at all times, and never have sweaty sticky bits of hair stuck to your neck again. And, read my Examiner to get the full story and some great tips for how to shop more efficiently for gifts all year round. My favorite socks are any with fun patterns. I refuse to wear plain white socks! I love dry shampoo! I like amika and NOt Your MOthers, so far. I love pepperment EO, it really helps migraines and headaches for me. Have never done any chemical peel but is open to it to diminish my acne scars and make my skin look radiant. Havent tried any dry shampoos yet. Would love to try Klorane. I don't really have a fave essential oil. Hair emergencies usually occur when I don't have a pony-tail holder with me - I feel so insecure without one! Vanilla scented essential oils are the best!